Behemoth Dances shows that he has a voice, he has technique, and he can connect with an audience. The Birmingham audience cheered. But this isn’t just a deliciously orchestrated successor to one of Walton’s comedy overtures. There’s something going on beneath the surface here: solemn chants, dark undercurrents, and a spreading, quietly insistent sense that we’re actually hearing something profoundly sad. And with Pavel Kogan conducting the Moscow State Symphony Orchestra – and if you didn’t know the composer lives in Herefordshire – you could be convinced that Behemoth Dances is showing you something remarkably like the Russian soul. And yes, this is the same Stephen Johnson we know from Radio Three’s sorely missed Discovering Music – the authority on Bruckner, Shostakovich and Sibelius, the award-winning documentary-maker, and the writer of music criticism so lucid, so readable and so generous that it makes the rest of us feel like giving up. I can’t deny that part of the pleasure of this almost-premiere (it was first heard in Moscow last month) was seeing a fellow gamekeeper make such a terrific job of turning poacher. Johnson has been reticent about his composing, though he trained under Alexander Goehr. Hopefully no longer: Behemoth Dances shows that he has a voice, he has technique, and he can connect with an audience. The Birmingham audience cheered. Above all, though, he has something worth saying. Aware that he was writing for the Moscow State Symphony Orchestra, Johnson has played to their very particular sound: the layered black sonorousness of their string tone; those pale, plaintive Russian oboes and clarinets. 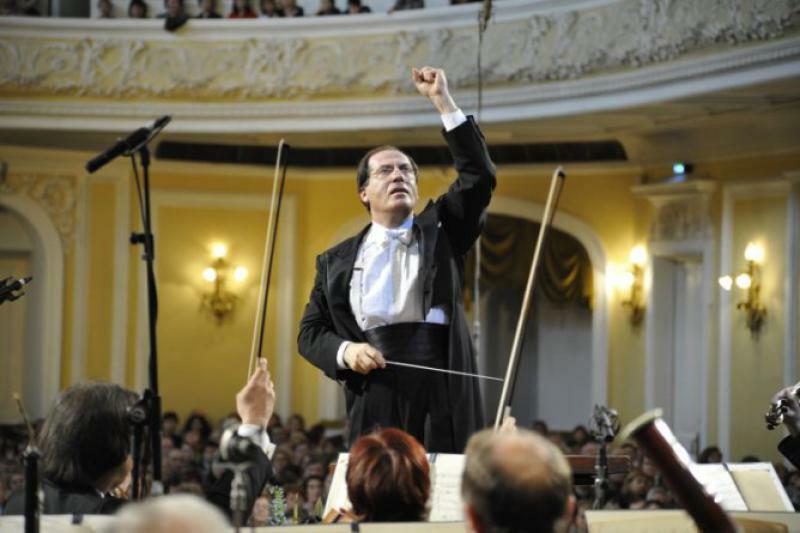 But Kogan and his orchestra can only play the notes on the page, and the way Johnson captures both the quiet tragedy and the anarchic triumph of Bulgakov’s novel – all within the confines of a seven-minute concert opener – is a genuine achievement. More, please.